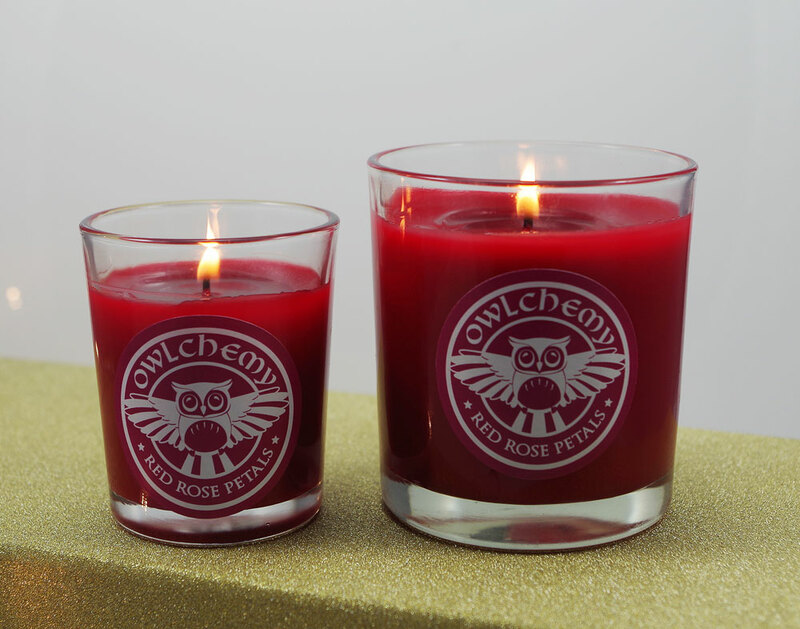 Our Celebration Red Rose Petal candle is full of the scent of summer. 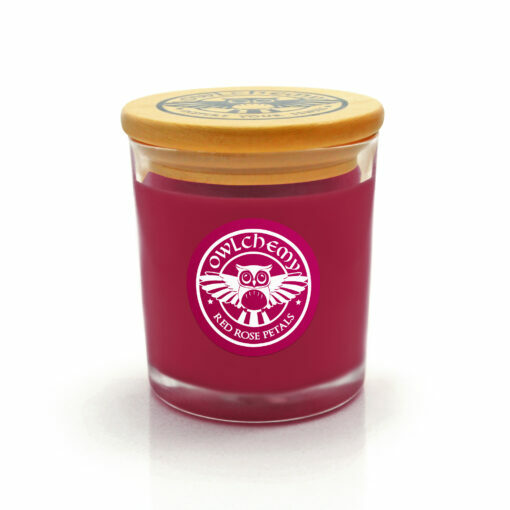 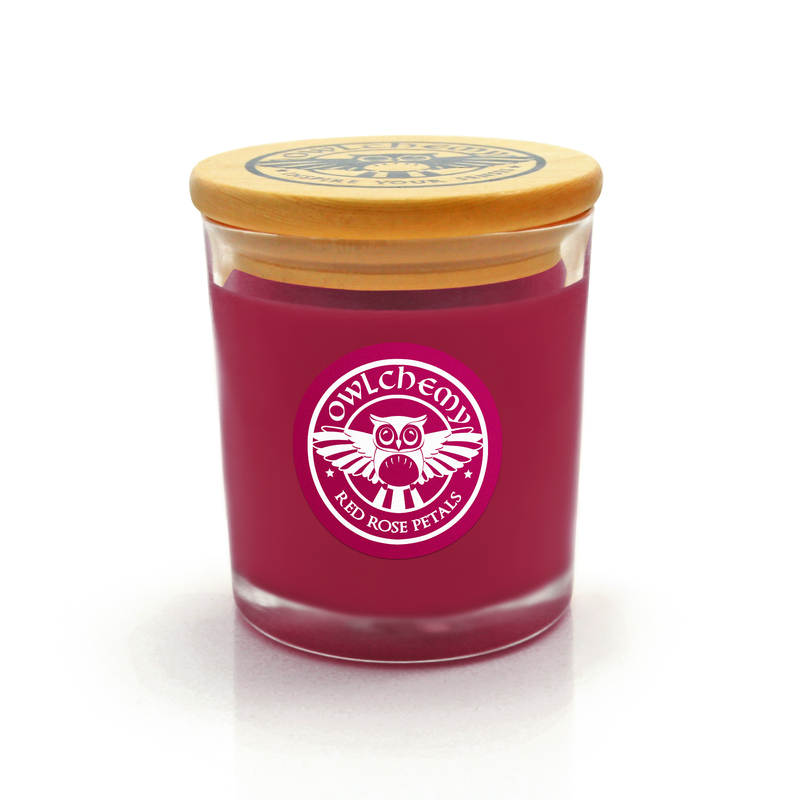 It is 150g with a wooden lid containing the Owlchemy logo. 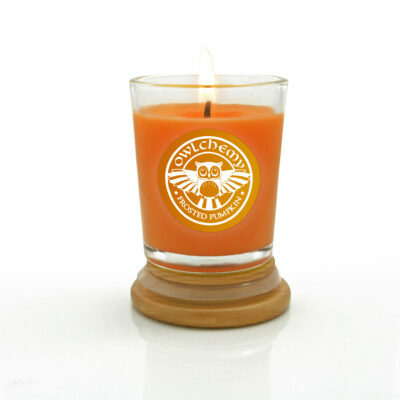 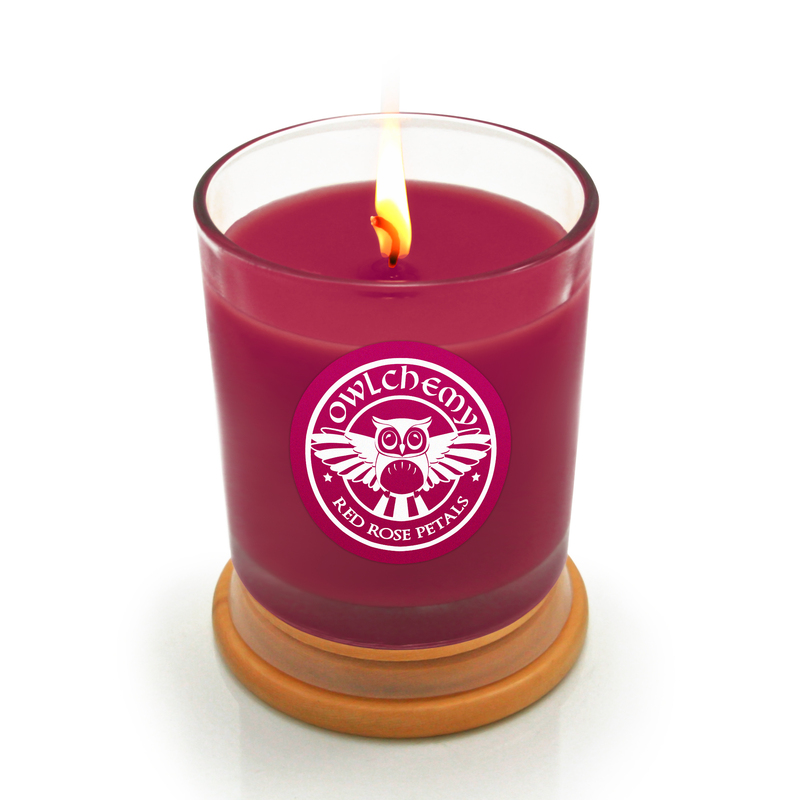 Our 150g candle with burn for approximately 40 hours. 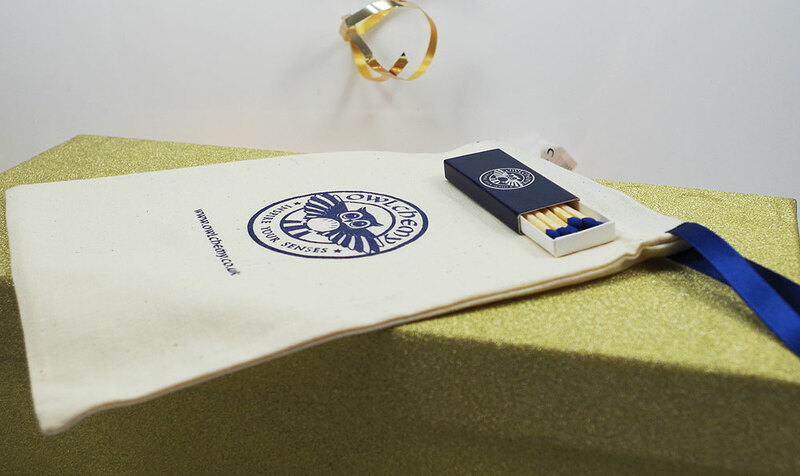 It is wonderful to give for a celebration or for someone you love. 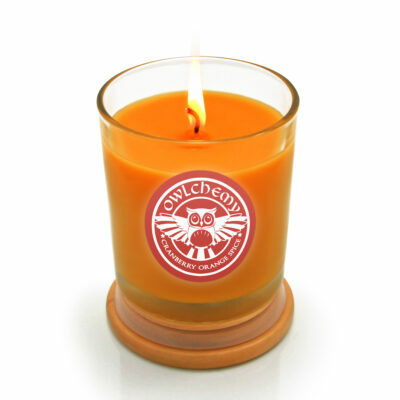 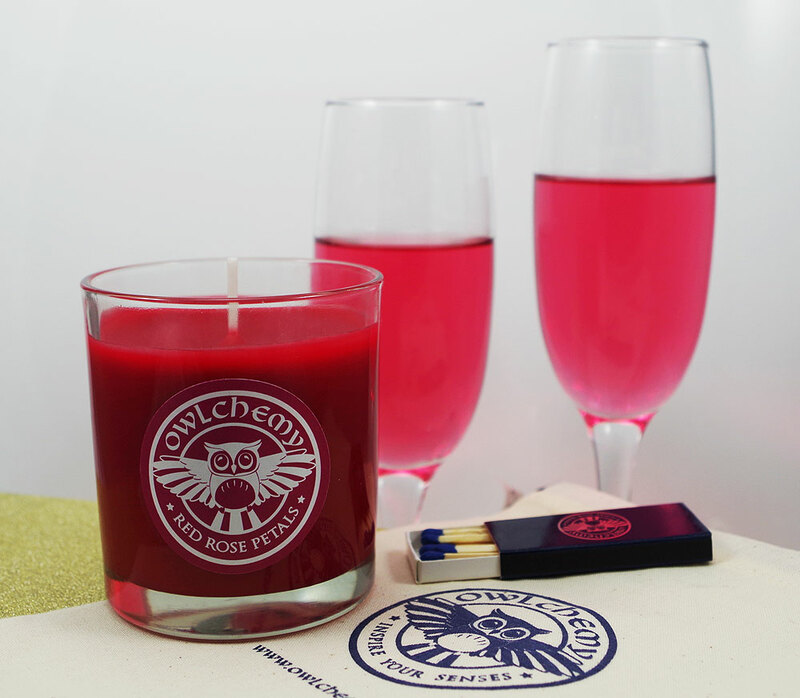 Each candle is supplied with a lid, travel bag and a box of our Owlchemy matches, so you can keep it clean and also take it away with you. 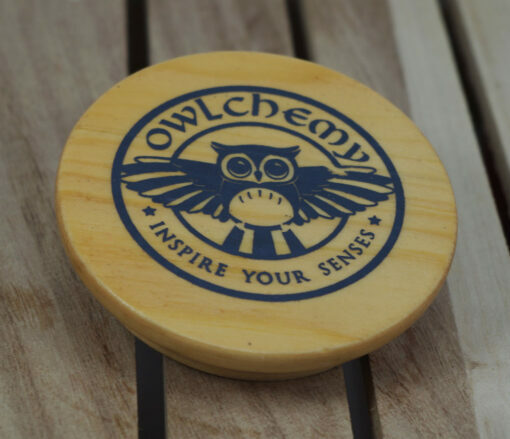 Owlchemy UK - Electric warmers & diffusers. Hand made candles & reed diffusers.